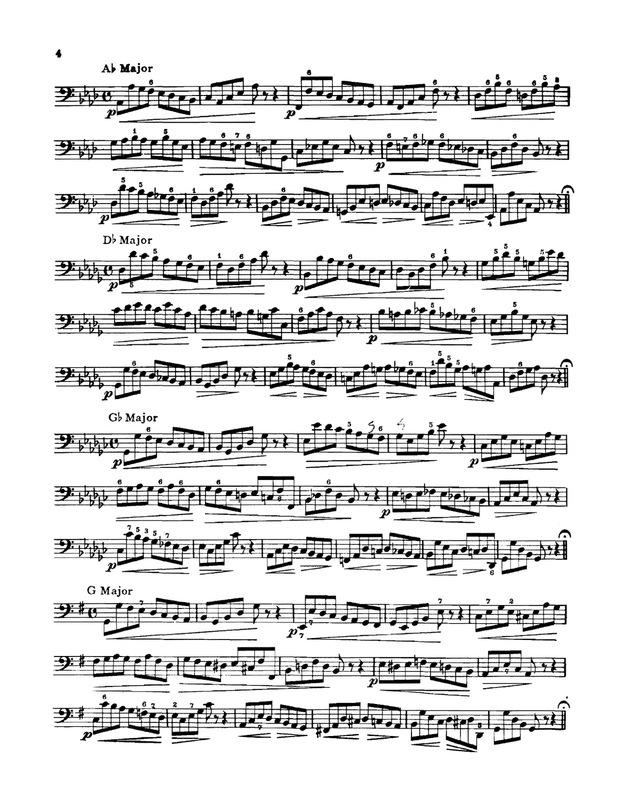 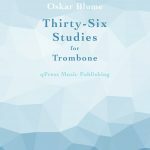 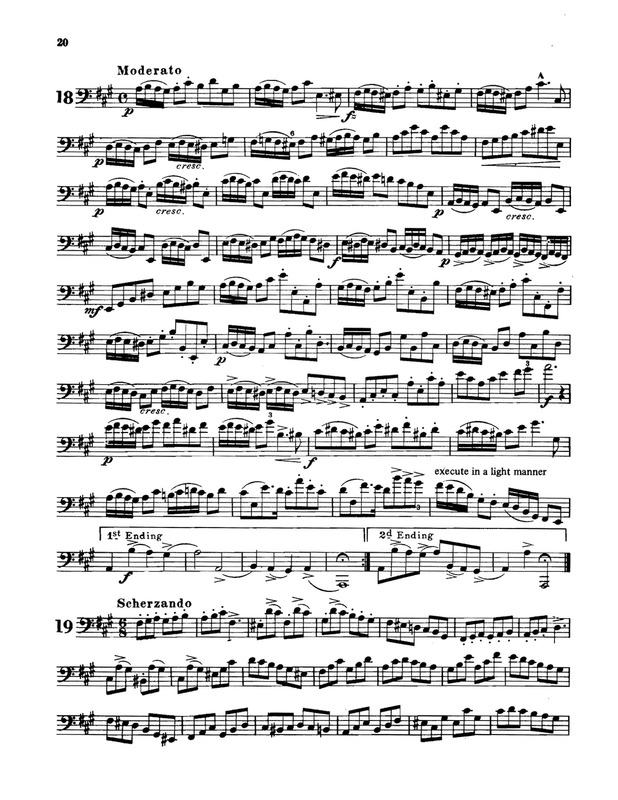 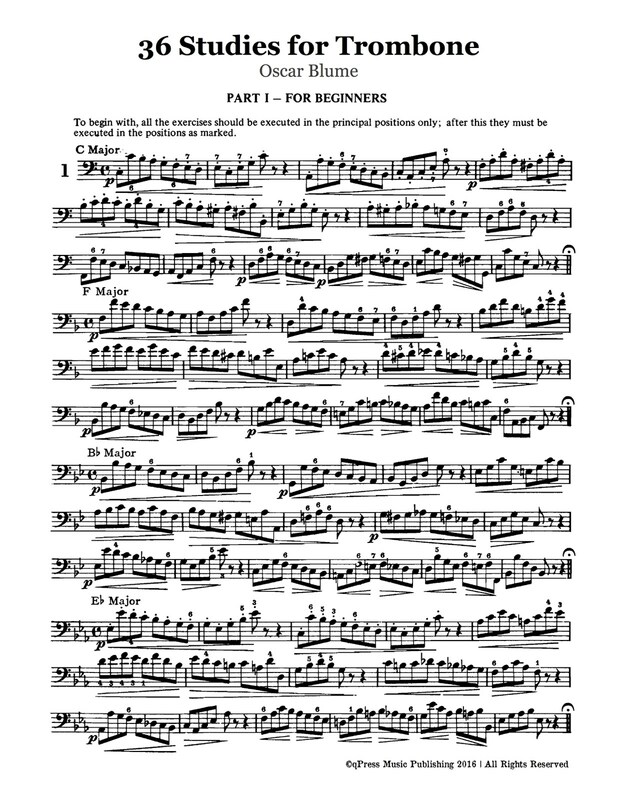 Oskar Blume’s 36 Studies for trombone are the original Blume etudes. 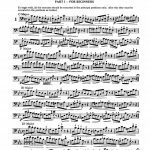 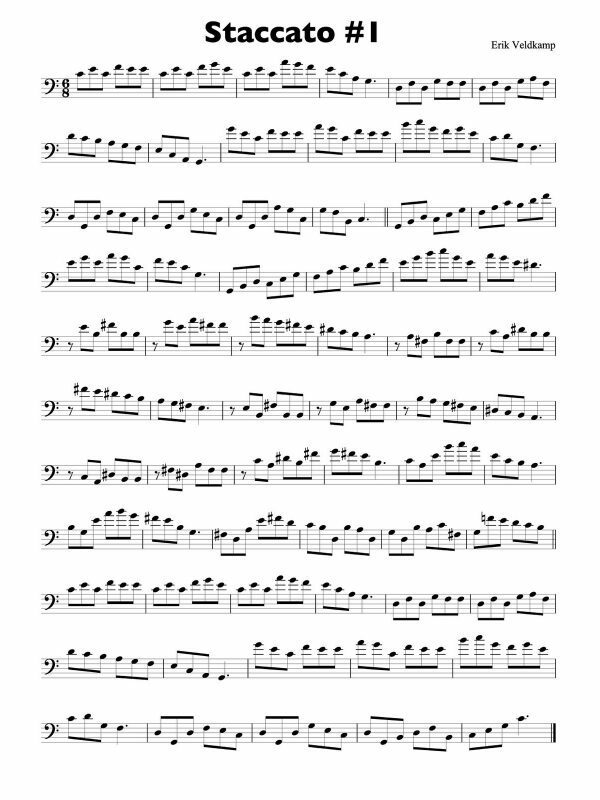 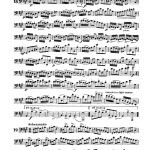 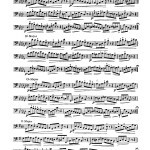 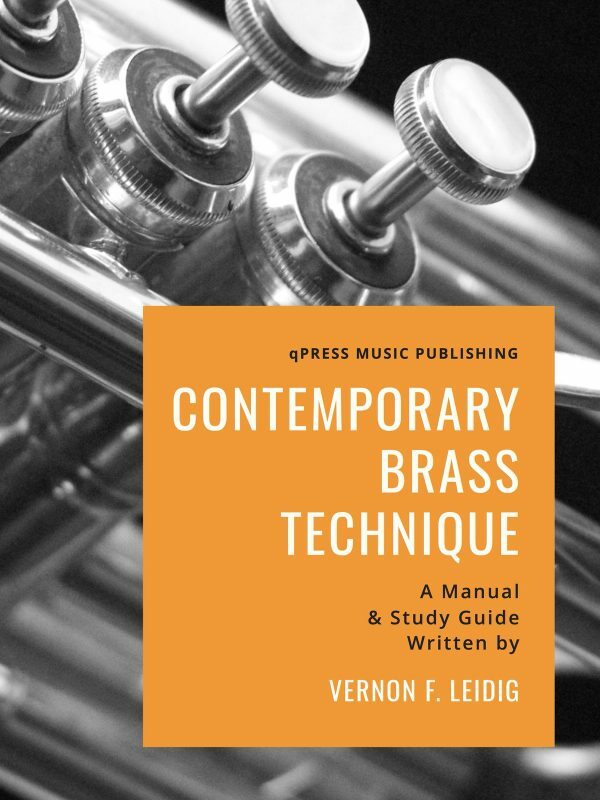 The book we also publish for the trumpet is a transcription of this trombone original and not the other way around (as trumpeters often think. 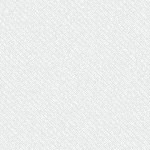 It is always all about them!) 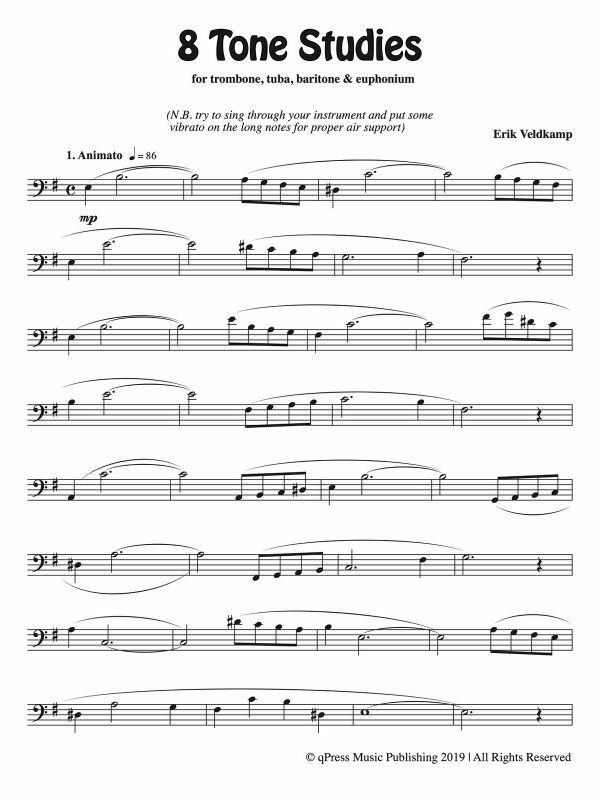 If you play through the samples to the left you will know they are trombone originals. 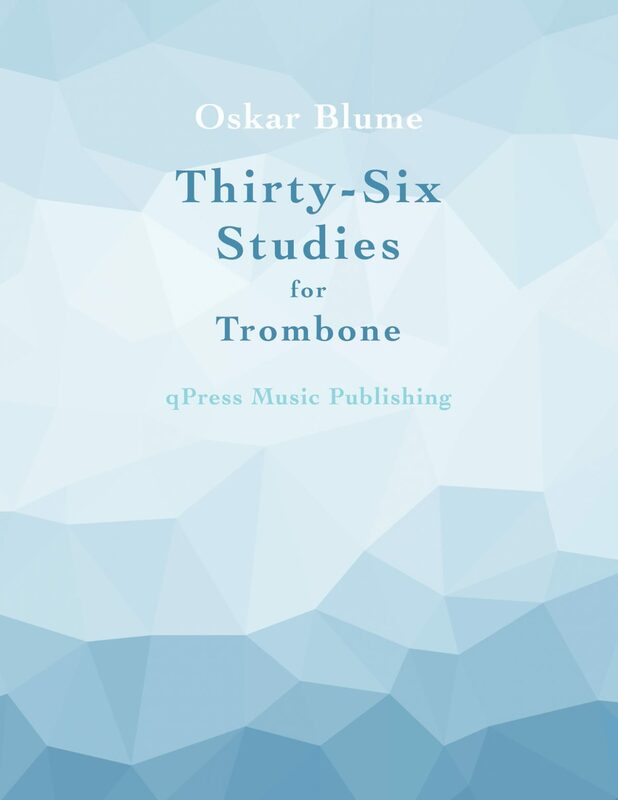 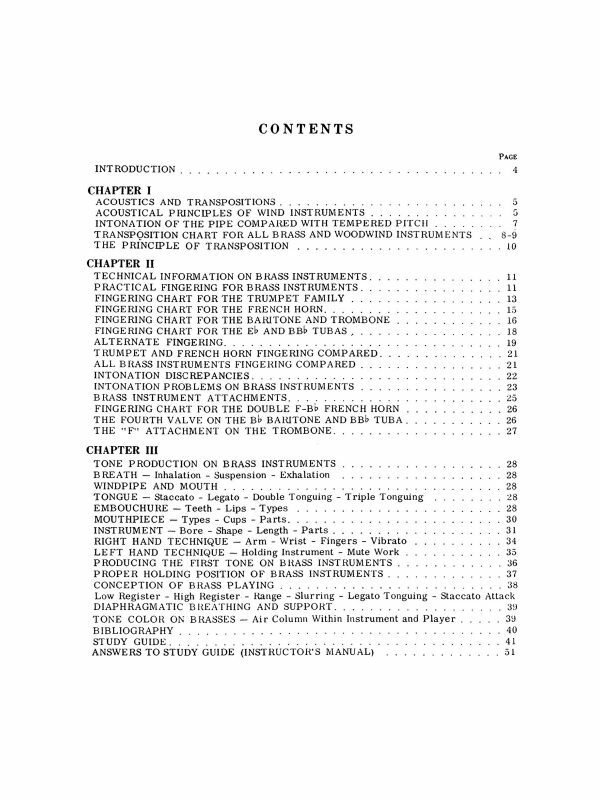 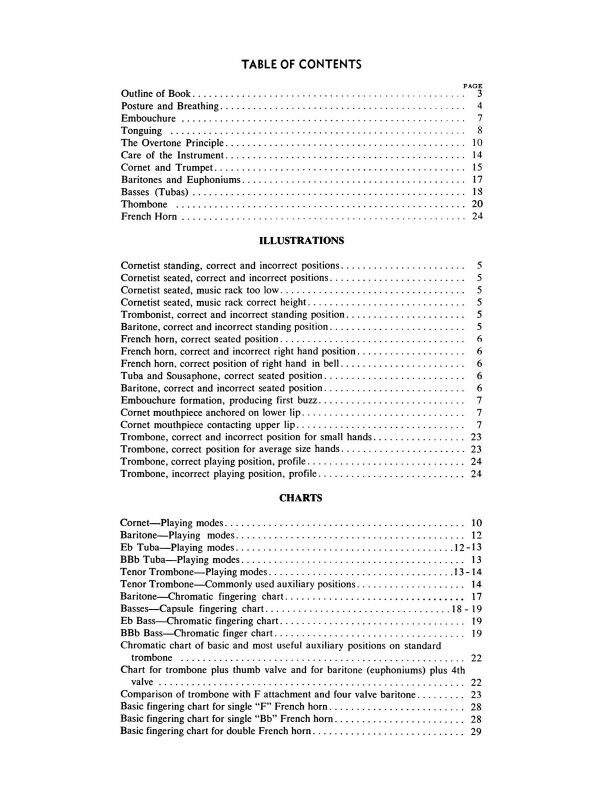 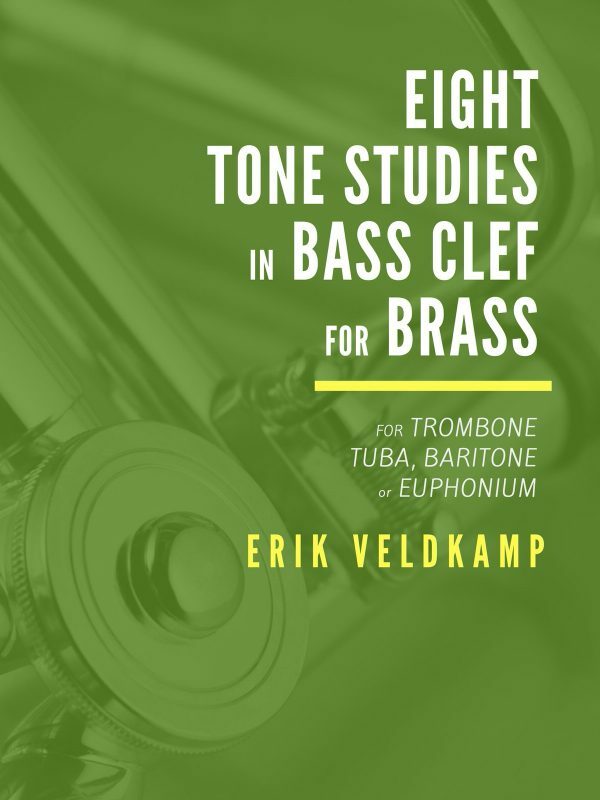 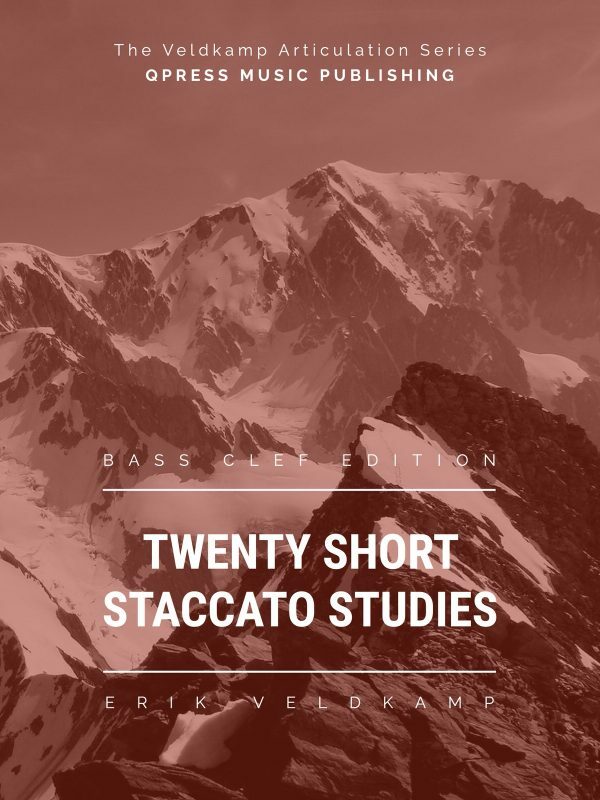 They are methodical and progressive, and are written so idiomatically it is no wonder that they have become a staple of the trombone study literature. 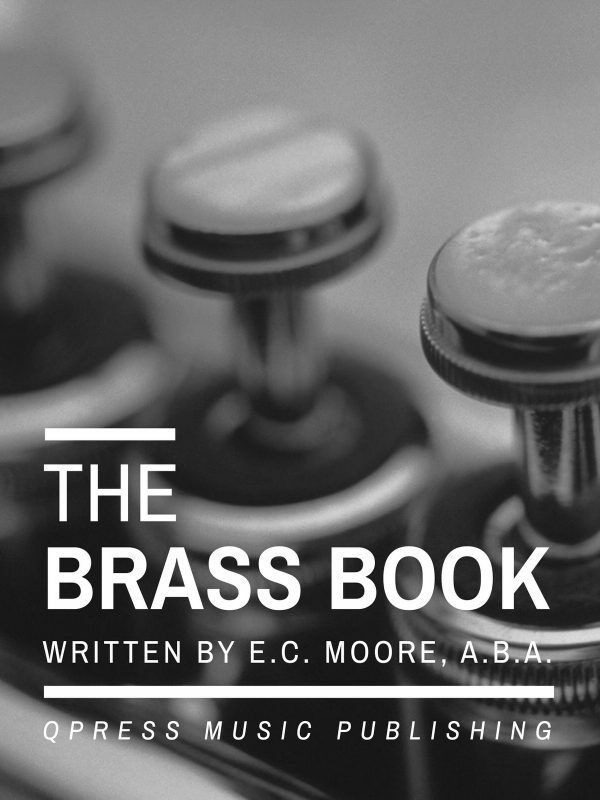 Have a play through the first few pages for free then grab an immediate PDF download above.